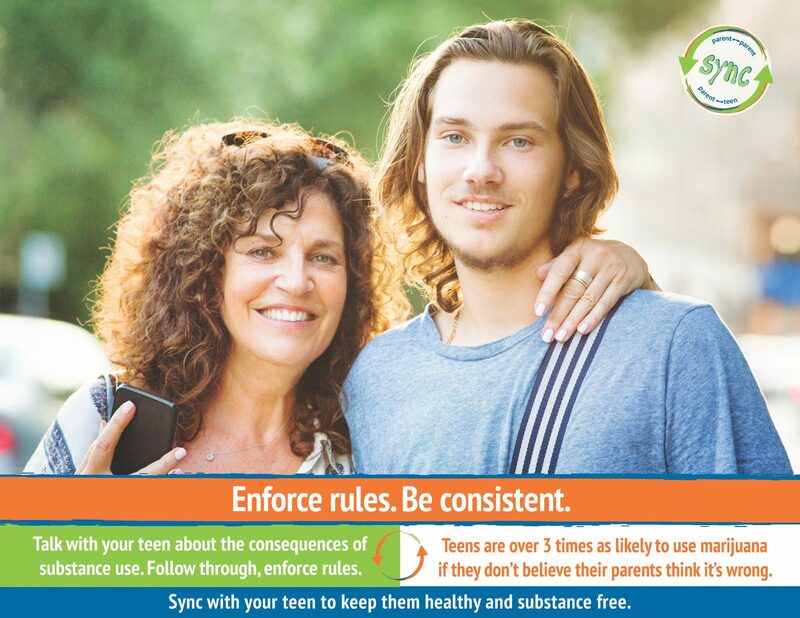 Syncing with your teen and being involved in their life is one of the main ways you can keep your child healthy. 1. Enforce rules. Be consistent. 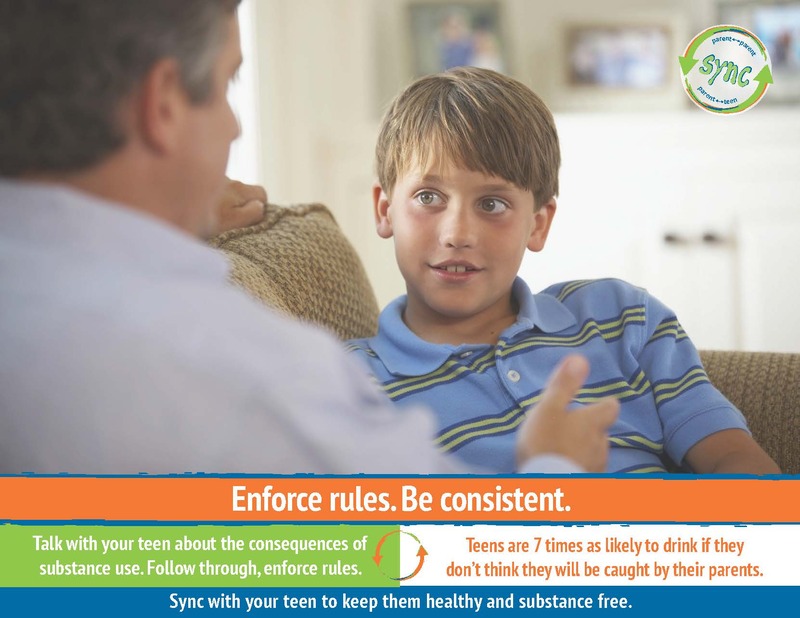 Talk with your teen about the consequences of substance use. 2. Be up and ready. Wait up or set an alarm for curfew time. 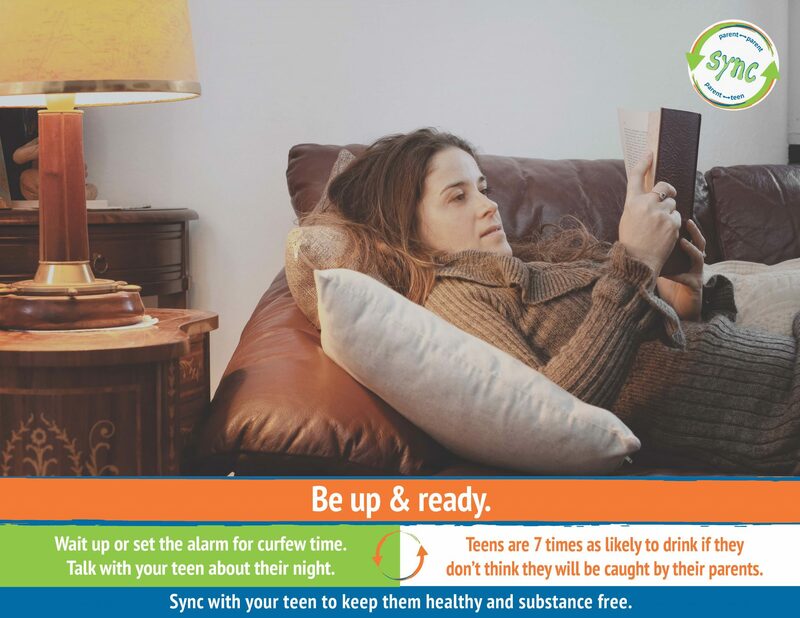 Talk with your teen about the night when they return home. 3. 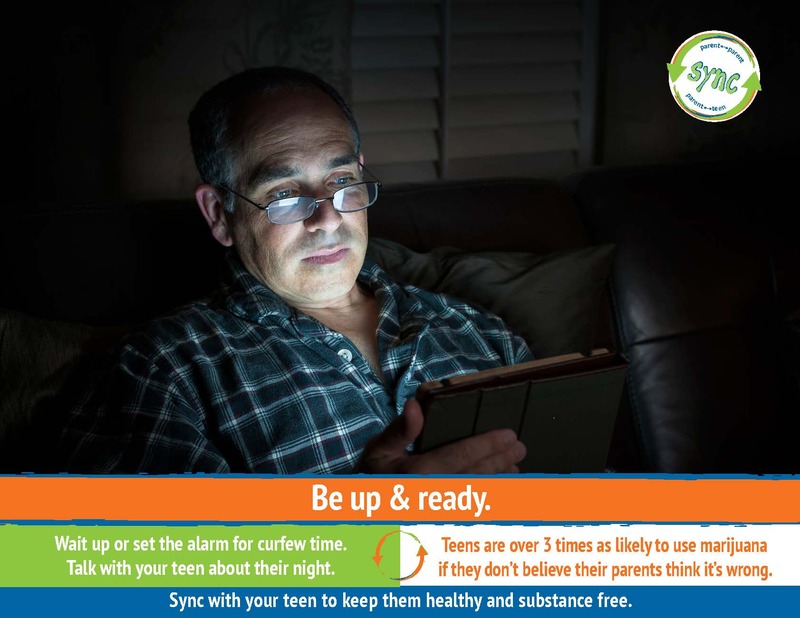 Share info with other parents. 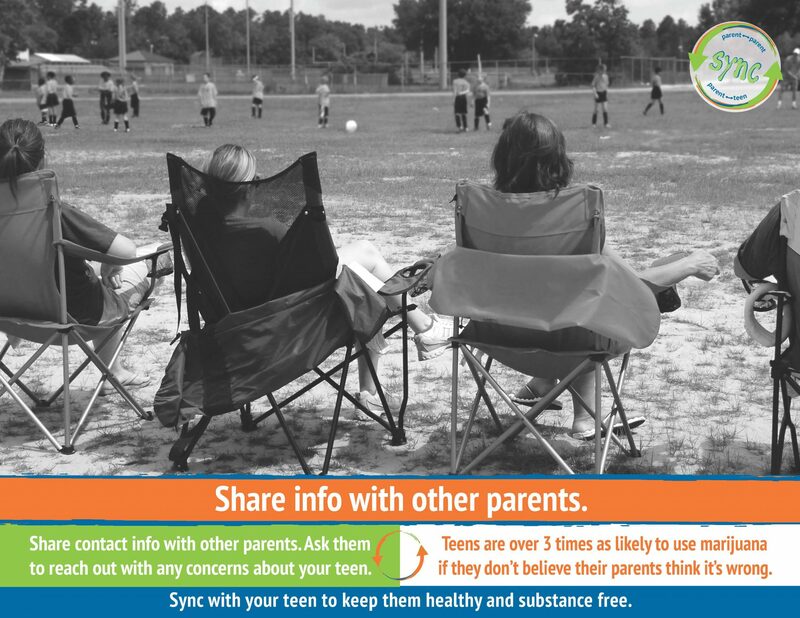 Talk with other parents and share contact info. 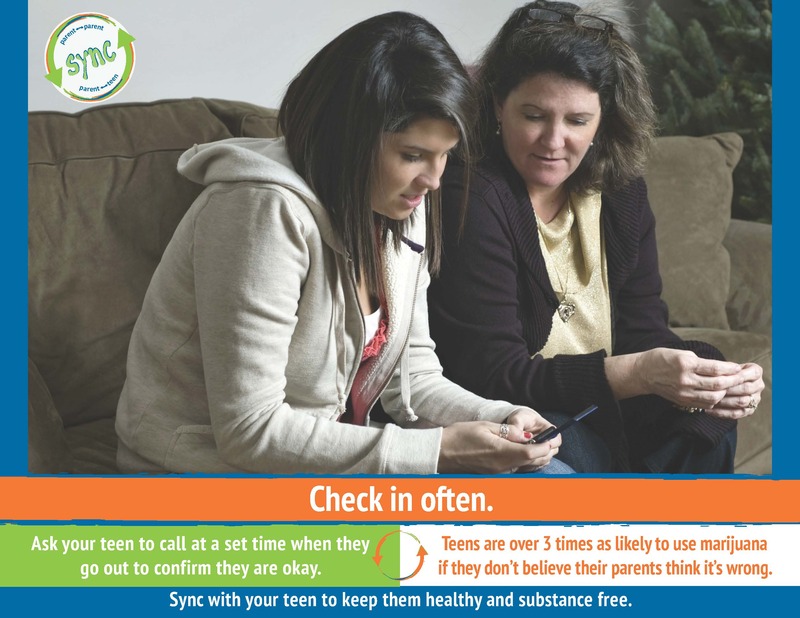 Tell parents that they can contact you if they have concerns about your teen. 4. Monitor and secure. 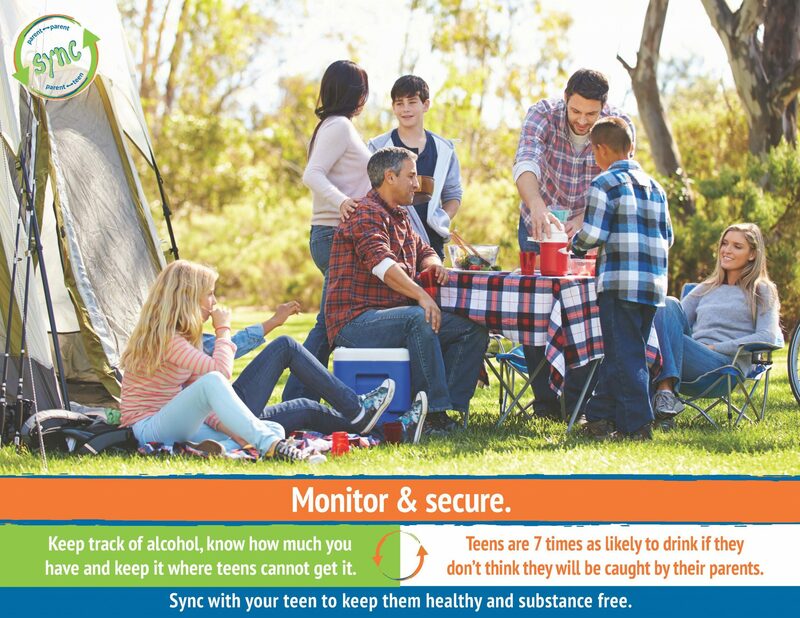 Keep track of any alcohol, marijuana, or prescriptions in your home. 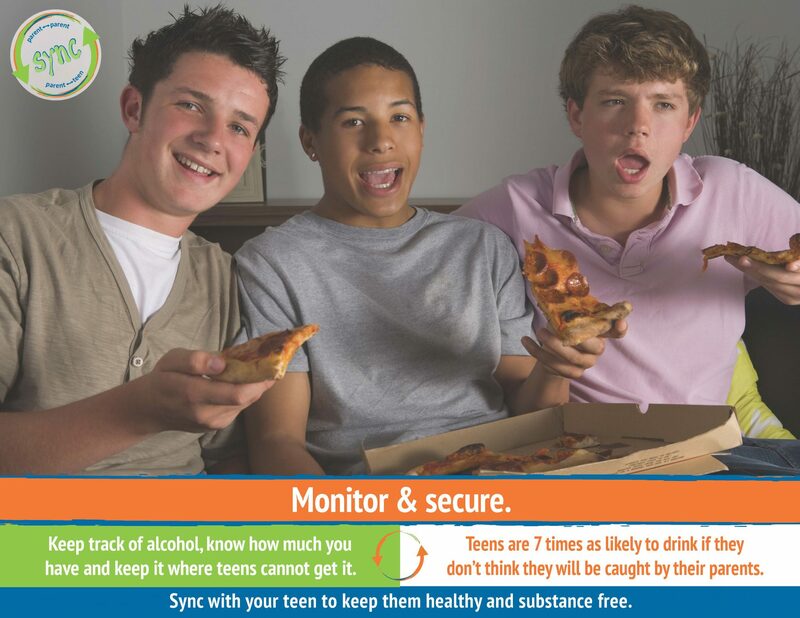 Securely store them so teens cannot get it. 5. Check in often. 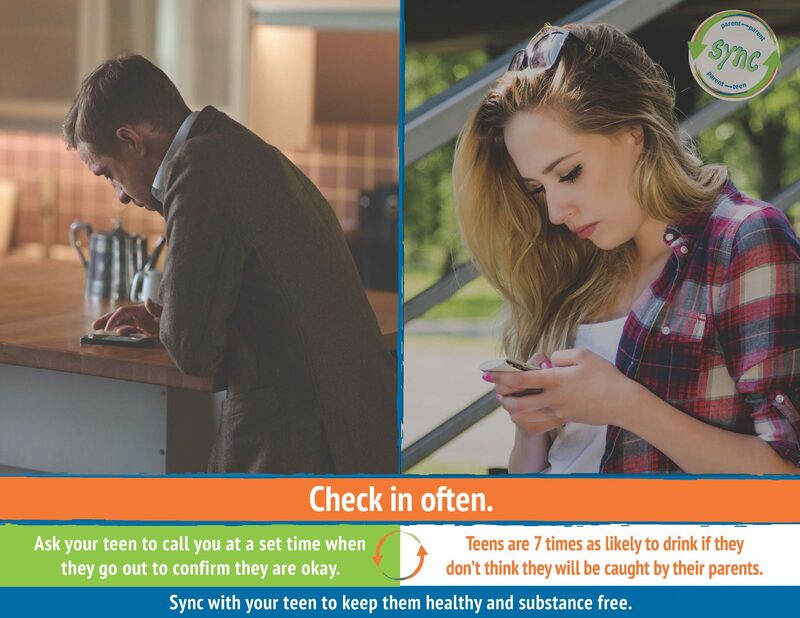 Ask your teen to call you at a set time when they go out so you can confirm where they are and how they are doing.